Looking for a laptop that is as light as a Netbook and the performance of mid-level laptop and has a 13 inch screen? 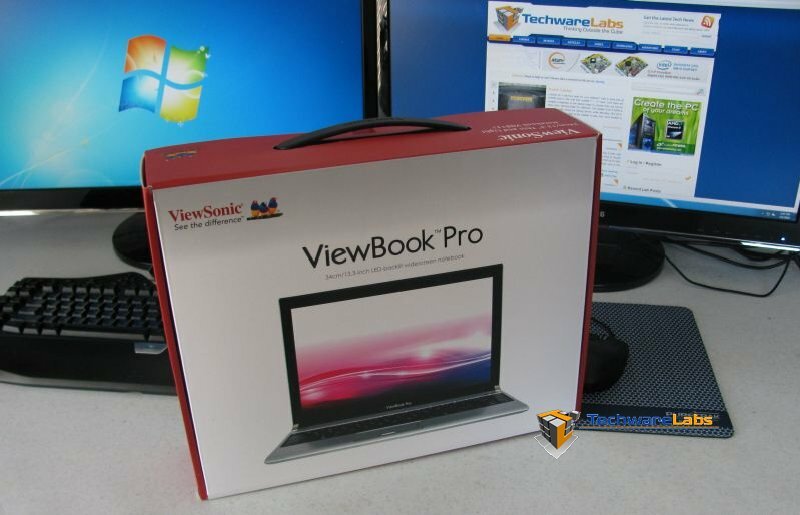 TechwareLabs is reviewed the ViewSonic 13.3-inch ViewBook Pro and we are impressed. Read on to see what this thin and light weight wonder has to offer. The ViewBook Pro comes with some very unique features that will set it apart from the competitors. Let’s take a closer look at what the ViewBook™ Pro from ViewSonic has to offer. TechwareLabs has reviewed quite our share of laptops over the years and have been impressed by storage capacity, battery life, and overall performance for a portable PC. The Viewbook Pro from View Sonic has once again impressed us with its features such as light weight, and battery life no other laptop we have tested before. Other very impressive features include and not limited to are the multi-figure touch mouse, and finger print recognition.